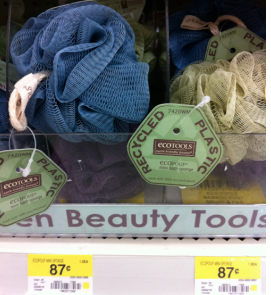 FREE Eco Tools Bath Pouf at Walmart! Yay! This coupon is back which means more FREE bath poufs at Walmart! TIP: These are around the same price at Target.